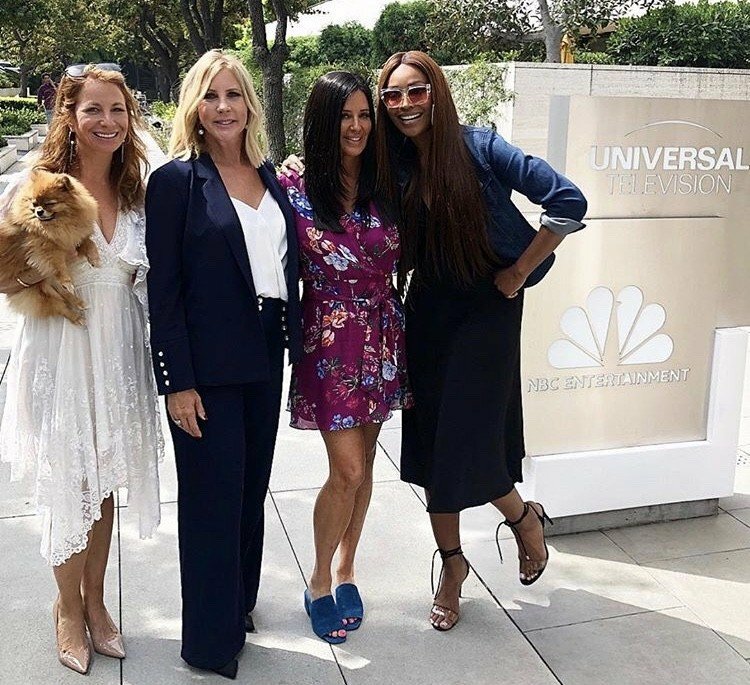 This week’s latest reality star photo roundup includes Carole Radziwill, Bethenny Frankel (and daughter Brynn! ), Adrienne Maloof and many more. 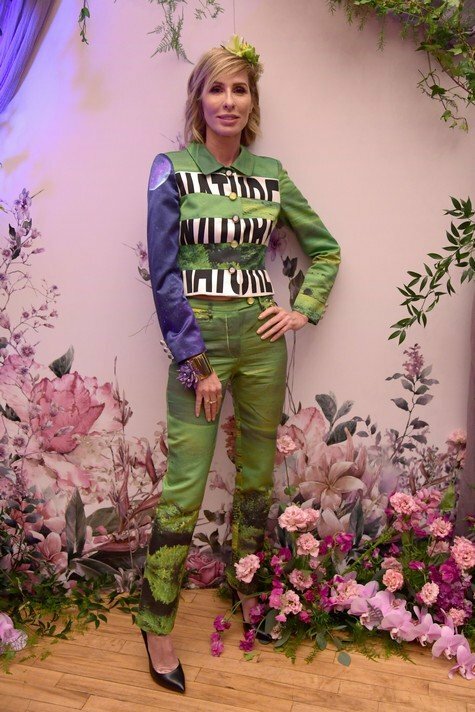 The Real Housewives of New York star Carole Radziwill attended an event in NYC: “Enchanted Evening” while her co-star Bethenny Frankel spoke at the Dress For Success Be Bold gala, alongside her daughter Brynn. Other RHONY stars out and about included Sonja Morgan at the Swarovski Times Square Celebration and Dorinda Medley at the opening of Christian Siriano‘s New Store, The Curated NYC, along with John Mahdessian. 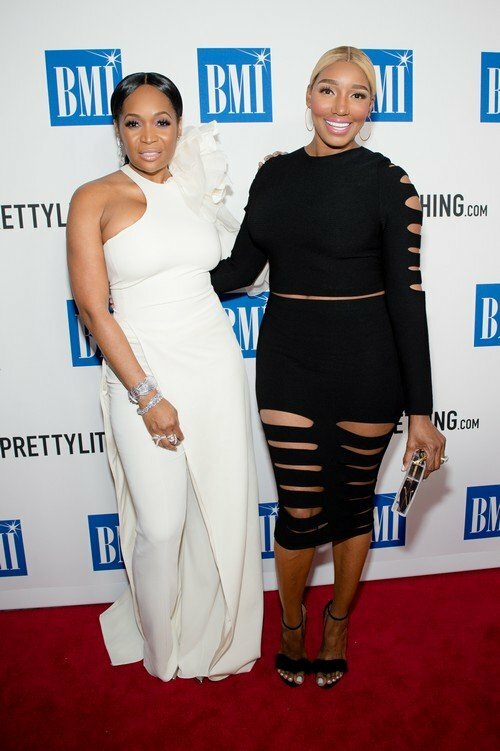 Below you’ll also find Cynthia Bailey, Shamea Morton, Kylie Jenner and others. Take a look and tell us who has the best style this week. Reality Star Photos: Kyle Richards, Shannon Beador, Kim Zolciak, Kristen Doute, Kelly Dodd and More! It was an eventful weekend for the Kardashians and other reality stars. We’ve got an all new roundup of reality star photos for you! Khloe Kardashian not only celebrated her baby shower, but also her baby daddy’s birthday. Kyle Richards and Mauricio Umansky were among the many guests for Tristan Thompson‘s birthday celebration at Beauty & Essex this weekend. Also there: Kendall Jenner, Kylie Jenner and many more! Other Kardashians (Kim, Kourtney and more) were spotted attending a high school basketball game together. Another big event this weekend: the iHeartRadio Music Awards. We have photos of Teddi Mellencamp Arroyave and her husband Edwin, Dance Moms star JoJo Siwa, and more. We’ve also got Yolanda Hadid out and about in NYC, Kelly Dodd and Shannon Beador hanging out, Kim Zolciak flying in and out of L.A. and so many more!